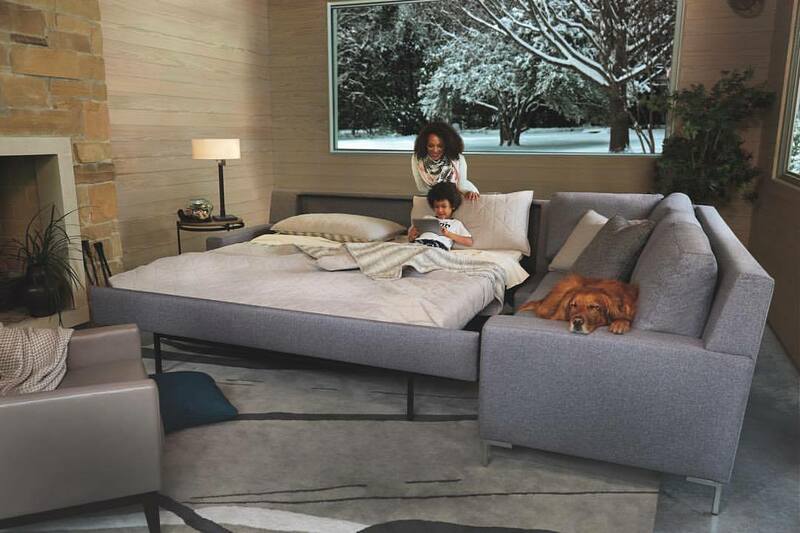 Circle Furniture is a furniture and bedding store based in Massachusetts. They are a family owned and operated business which opened its doors over 60 years ago. 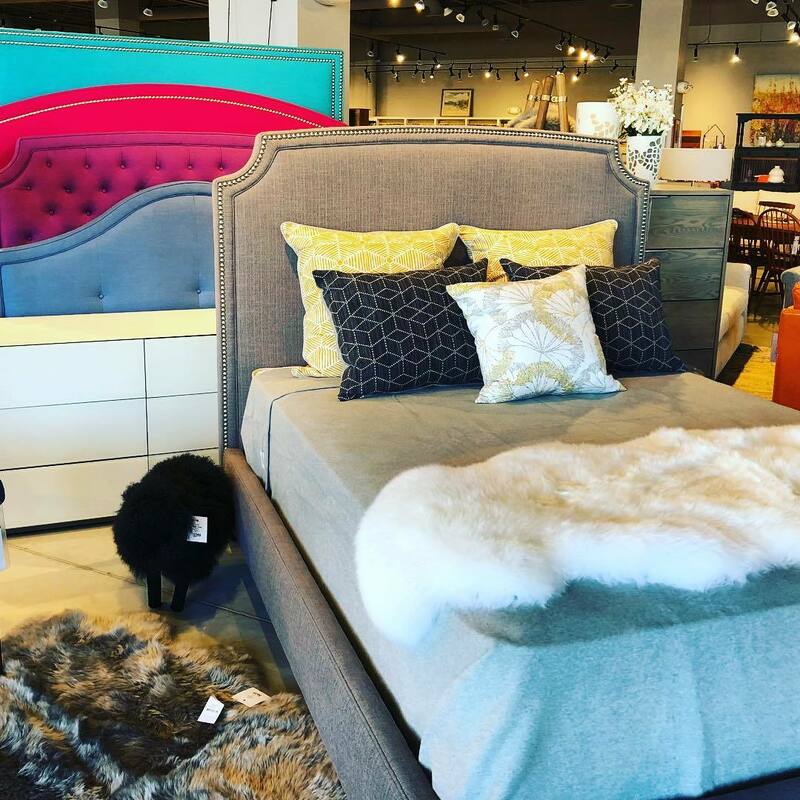 Their mission is to provide a wide set of quality furniture and bedding accessories, as well as a high level of customer service throughout their customer's shopping experience. 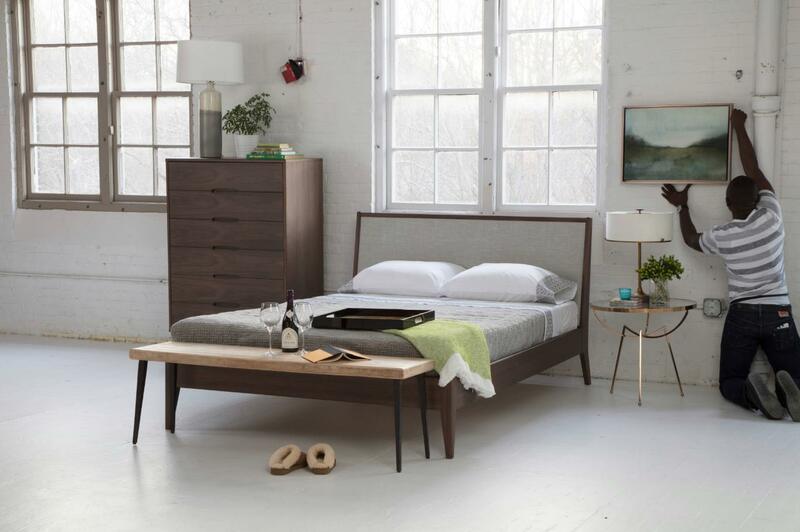 Circle Furniture is a founding member of the Sustainable Furnishings Council and strives to provide furniture and bedding accessories which are sustainable, eco-friendly, and free from fire-retardant chemicals and other harmful materials. In addition, all of their products have been produced by local manufacturers as well as locally harvested organic materials. Circle Furniture offers a furniture collection that features pieces for all areas of your home, including the bedroom, living area, dining room, office room, and outdoor patio. 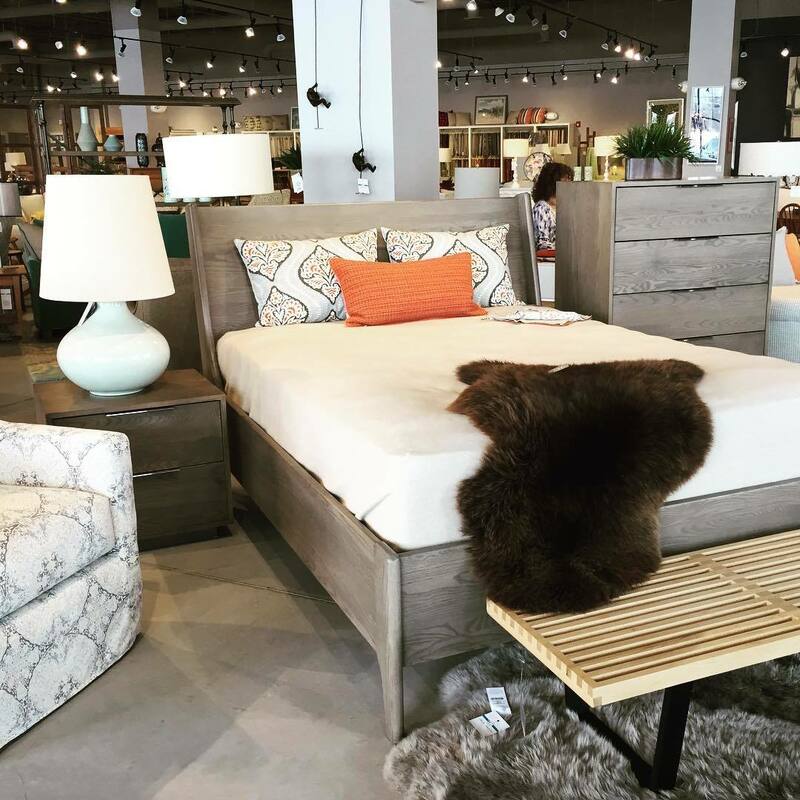 Their collection features sofas, loveseats, nightstands, armoires, bed frames, desks, bookcases, and more. They also offer a wide selection of organic latex mattresses with Vita Talalay inside. Talalay latex is a high-quality bedding material that offers various benefits including breathability as well as durability. Their latex mattresses with Vita Talalay inside have been certified by third-party certification systems, ensuring the purity of their natural latex. In addition, these certifications ensure that their organic latex mattresses meet stringent standards for low chemical emissions as well as the sustainability of the production process. All furniture pieces and latex mattresses with Vita Talalay inside are offered with delivery and installation services to your home. Circle Furniture has six showrooms located across Massachusetts, which customers can conveniently visit 7 days throughout the week. Their showrooms are located in areas such as Middleton, Cambridge, Framingham, Pembroke, Acton as well as Boston. In addition, Circle Furniture offers an online store on their website for customers that have a preference for an online shopping experience.